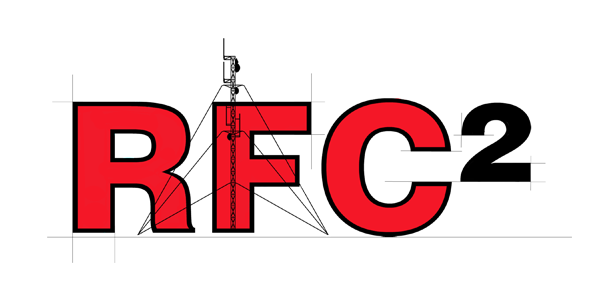 RFC² utilizes its years of experience combined with the latest cutting edge software design tools to engineer systems tailored to meet our client’s requirements. We provide a one stop solution, from conceptual, to final design and licensing. RFC² is completely vendor / manufacturer agnostic, and we design systems with future integration and transitioning in mind, ensuring years of trouble free operation.